Acne scars and pimples can be your biggest challenge regarding beauty. A clear face is not just for the women but men too seek clear skin so that the skin looks good. It’s not just that men do not feel embarrassed with the acne scars and acne marks on their skin. 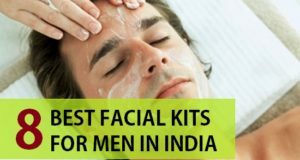 Rather men too get conscious when they face pimples and marks on their faces. Basically when you have oily acne prone skin then pimples can be your biggest enemy moreover even when you have combination skin then too pimples can be one of the thing that you would want never. 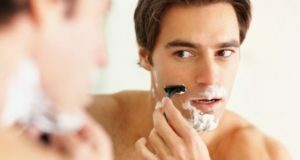 At times, shaving etc can also make your skin filled with those little pesky pimples. So, if your question is also the same that how can we get rid of those pimple marks at home then this post can be helpful as here are some easy and quick home remedies that can make your skin free of the acne scars and pimple marks. Baking soda deeply cleanses the skin and removes excessive oil which could be the major reason behind dark and dull appearing skin. 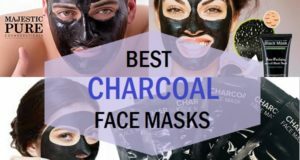 It unclogs the pores and also prevents acne and blemishes. This can be used to exfoliate your facial skin and to minimize the appearance of the dark spots as well. Also add 1 spoon of baking soda in a small bowl and add some rose water in it. You actually need a lose smooth consistency of baking soda and rose water paste. This is our scrub or natural remedy that will cure the acne scars and those terrible stubborn pimple marks. Scrub the skin with this paste for few minutes then, leave this like that on the face for 2 minutes. Wash after that and pat the face dry. This is also considered as one of the simple but effective home remedy that can easily help you get rid of acne scars with just the tomato. Take a tomato and cut a thin slice of the tomato. Fresh tomato is useful. Now, you need to rub this on the face using circular motions. Rub over the t more o that the lycopene and the tomato juices to soak the cane marks. The juke of tomato is effective in lightening your scars real quick and also lightens those dark spots. You can keep this juice over night or at least for an hour to get instant or faster results. Also this remedy needs to be done daily. You may wash the wash with plain water the next day then while taking a shower you can try your regular men’s face wash.
Cucumber juice is also one of the best ways to get rid of the acne scars and safe for all skin types. Dry skin too can face acne at time due to hormonal imbalance or shaving etc. Therefore no matter that your skin type is this cucumber remedy will definitely help you remove the spots, scars and marks of pimples easily. Just cut a small piece of cucumber and rub that slice on the face. The face should gets oaked with cucumber juice completely keep this overnight. Wash with normal water on the morning. Another recipe with cucumber is also beneficial in getting rid of men’s acne scars problem. You need to take some cucumber juice like a teaspoonful will be fine, then add ½ teaspoonful of organic pure honey in it and then mix them. Apply on the face like a cream and massage on the skin. Massaging is important here. Then keep this for 20 minutes ad wash off the face with tepid water. Lemon juice is regarded as safe and herbal natural bleach for the skin. You can lighten the dark spots, marks and pimple spots with the help of using lemon juice on the face. Lemon juice helps in lightening the acne scars effectively. So, to sue this remedy for scars and marks, you need to take a lemon and cut it in half. Squeeze one of the half and take around 1 teaspoonful of the lemon juice in a bowl. Add little bit of tomato juice in it. Mix and apply all over the face. Massage and after some time this lemon tomato mixture gets inside the skin easily. This lotion should be keep for the entire night. Net day, you can wash the face with mild water. This should be done every night. You can also use just the lemon juice if you feel that mixing and making this remedy every night is hectic. 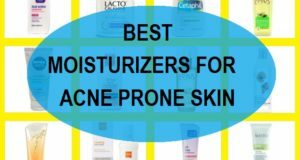 Oily skin and acne prone skin needs sum precautions to maintain a healthy skin. You should follow some of these tips for your oily skin so that it behaves well and do not give you extreme troubles. It is luring that when you have pimples and acne, you tend to pick them but you should not do that at all, as this will just make the matter worse and your facial skin gets scarred easily. Use tea tree oil or toners on them but never sue your finger nails on the pimples. Also, you should try and avoid the foods items that increases skin allergies and acne, such as fatty and greasy food, sugary foods, deep-fried and food items which has high trans fats like the ones we get in the packaged foods. Another important point to remember when you have oily pimpled skin, is to protect it from UV rays and sun damage. 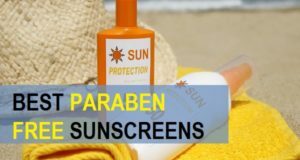 Yes, guys sun also plays havoc to the skin therefore while you are out of the home under the scorching sun then always wear the suitable sunscreen on your fail skin and body skin. It not only prevent you from getting darker but also minimizes the damage caused to the skin. 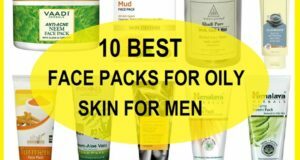 Check out some of the best sunscreen for men here. 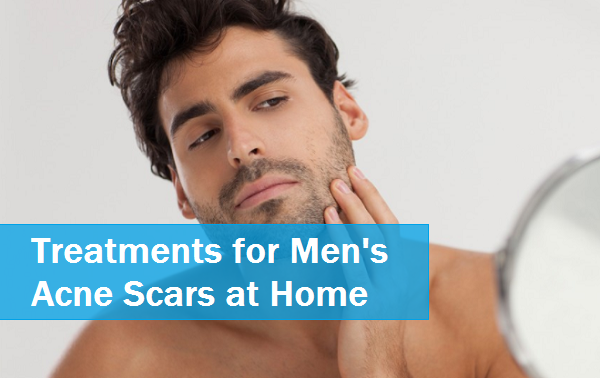 So, this is how you can treat those acne scars at home and with the preventive measures.